Attention people in the select markets shown above. 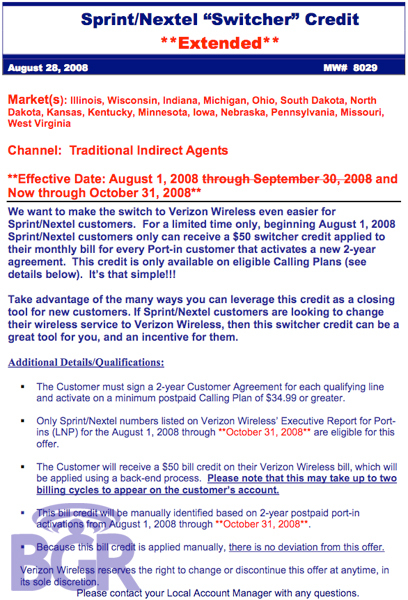 Verizon is offering a $50 credit if you port your number over from Sprint. It was originally supposed to end on September 30th, but it was extended until October 31st. If you port from AT&T, they are offering a $35 credit for the main line, and $25 for secondary lines (aka waiving the activation fee). The AT&T offer is ending on September 30th. 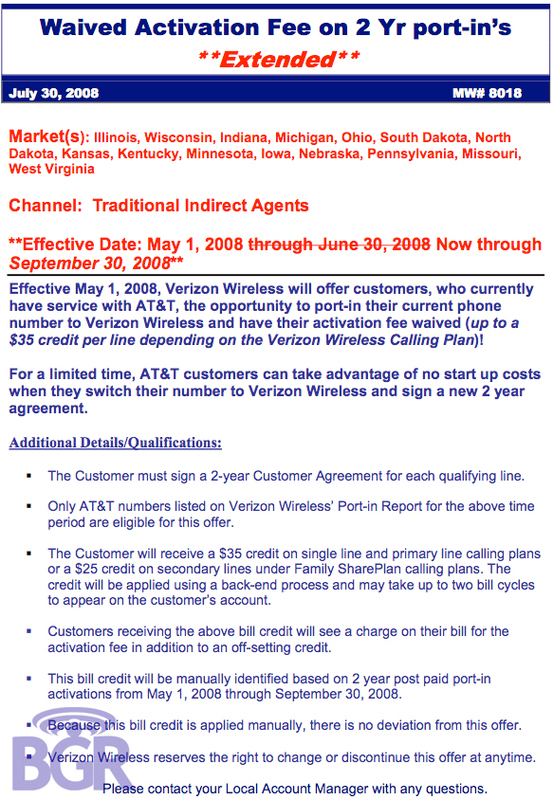 Take a look on the next page for the AT&T offer.